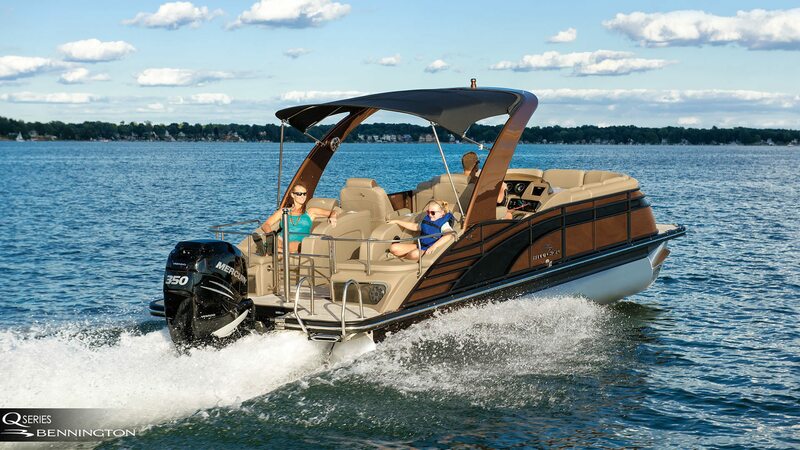 Get your new Pontoon boat here at Thayer Marine! Pontoons aren't the party boats of old anymore. They are also great as fishing platforms, and many new models today feature a wealth of amenities for a family excursion on the water. Come in to Thayer Marine in Jackson, Michigan and see which one is right for you!